In 2012, my friend Michael was killed in a bus crash caused by a blown-out tyre that was nearly 20 years old. 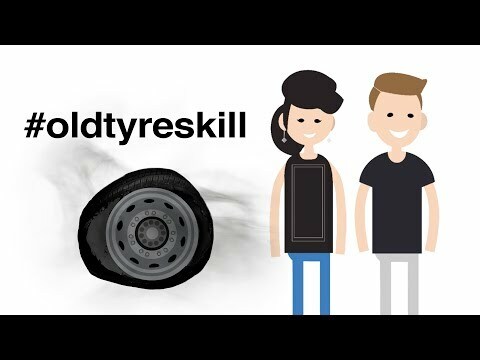 In the years since, his mother has set up the Tyred campaign, calling for age limits to be imposed on vehicle tyres. I want people to get in touch with their local councillors, urging the government to bring in this legislation.